I started gaming in 2010 and since then I have had the privilege of playing some truly amazing games. Here are my top 10 – with the exception of #1, they are not in any particular order. Both seasons of Telltale’s The Walking Dead occupy the top spot of my favourites list. 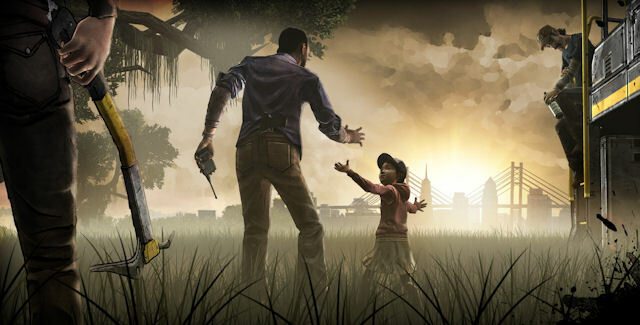 As troubled professor Lee Everett in season 1 and 11-year-old Clementine in season 2, you navigate a bleak, post-apocalyptic world in and around Georgia, battling zombies, hunger and other characters in the fight for survival. With quality writing, art and voice work, the game focuses on exploration, difficult choices, and character relationships. It is not a typical zombie apocalypse game. I have never found characters so complex and true to life as I have in this game, and I have never found a game so immersive, with so much power that I often leave it feeling bruised and battered. I cannot recommend it more highly – but also recommend you play it with a box of tissues nearby! Irrational’s Bioshock Infinite blew my mind. 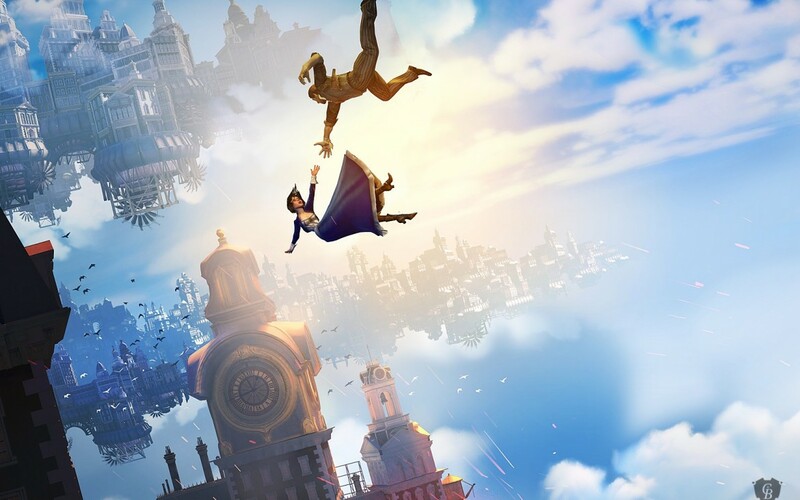 Tying up the Bioshock franchise so masterfully with its Burial at Sea DLC, Bioshock Infinite was for me the video game equivalent of six series of Lost. I have never found anything quite like it. We begin in 1912. As disturbed Pinkerton agent Booker DeWitt, you are tasked with the mission of finding a captive girl called Elizabeth in an idyllic floating city called Columbia. Then layers and layers of social, emotional and philosophical are peeled back, with a depth of character and quality of writing so unparalleled in the first-person shooter genre. All amid breath-taking views of a city in the sky. Bioshock Infinite is a truly unique game. Definitely worth playing more than once. Bioware’s action RPG trilogy Mass Effect has a special place in my heart. The trilogy culminates in Mass Effect 3, a finale with a beauty, poignancy and depth not so obvious in the earlier games. I fell in love with the Mass Effect universe, with so many places and alien races to explore. (My Commander Shepard had fallen in love with a certain Garrus Vakarian, too). Characters I had journeyed with and grown to love were rounded out before I had to say goodbye, as the threat of the sapient alien race called the Reapers had now become all-out war. 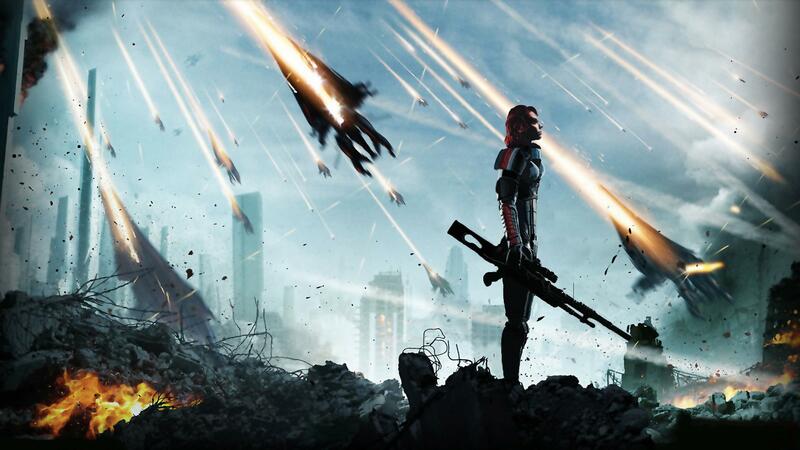 Mass Effect 3 is a feat of cinematography, voice work and character. It also offers an almost unparalleled sense of immersion and player involvement. Moments of cheesiness and hype aside, I laughed, cried, and felt inspired by my journey as Shepard. I hope you can enjoy the journey too. 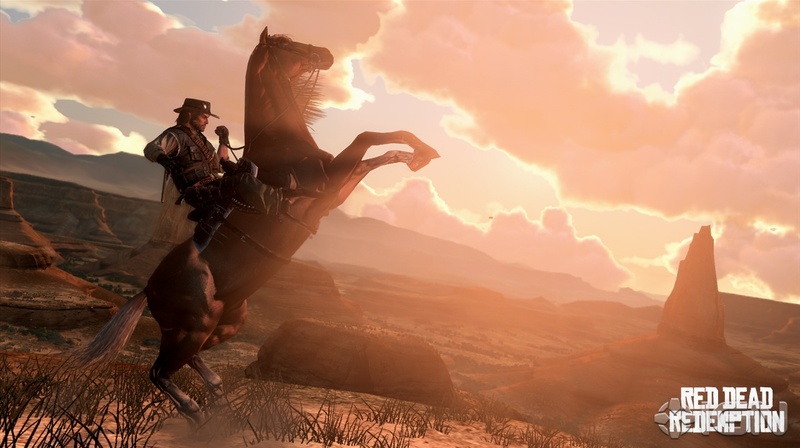 Rockstar’s Red Dead Redemption is a work of art. It is my favourite open world game. Set in 1911, you navigate fictional US states and Mexico as John Marston, a former outlaw who is on a long mission to save his family. Rockstar’s dialogue, motion capture and voice work make John Marston one of the most complex and likeable characters I have ever encountered . As the plot progresses, with a wide range of missions to choose from and places to explore, you learn more and more about this man whose shoes you occupy. And the more you learn about this world where the era of the Wild West is coming to an end and modern technology is coming to the fore, the more questions you have and the more sadness you feel. The more time you spend riding your horse through New Austin, with no destination or purpose, simply admiring the beauty around you, quietly mourning the end of an age. Outstanding characterization, writing, motion-capture and voice acting make this game akin to an amazing, bleak feature length film, with breaks of tense and strategic, stealth-based gameplay. 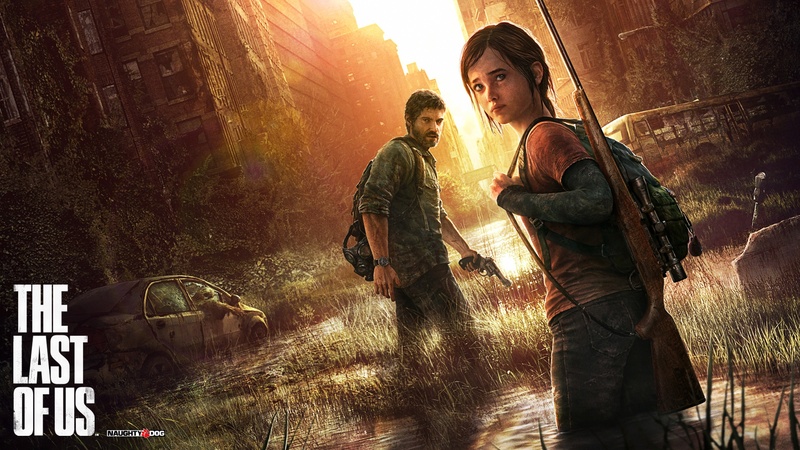 The Last of Us is a truly unforgettable experience. Rockstar’s Grand Theft Auto V has a place on my top 10 for sheer magnitude and mastery. Rockstar’s astronomic budget for this game has enabled them to create an open world experience with unparalleled attention to detail, creating a San Andreas which feels alive even when you are not there. Customisables, missions and mini games are available for you to dip into as desired. 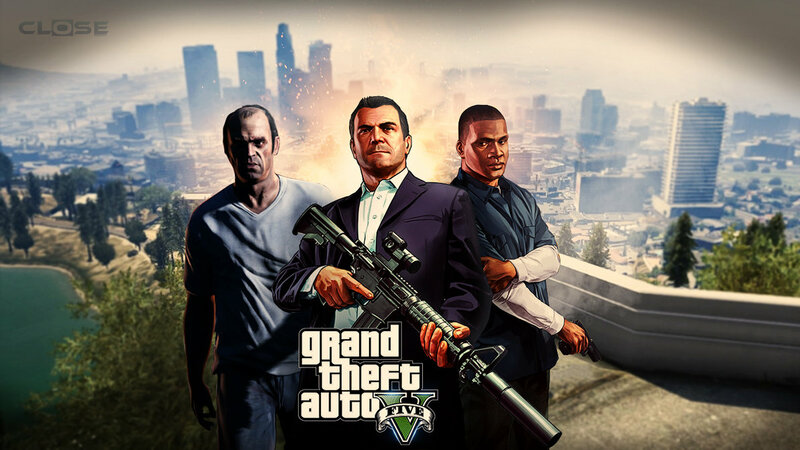 As a player, you can choose to play as tortured Michael, ambitious Franklin or explosive Trevor, swapping between the three at any time. Each character has their own distinct activities and motives within the game. This is art, writing, and acting at its best, doused with irony, tragedy, humour and acerbic social commentary. From late night car races and planned heists, to therapy sessions and complex portrayals of disorder and illness, there is something in it for gamers of all stripes. 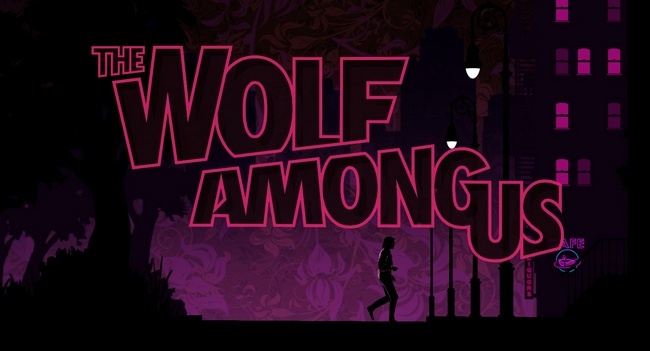 Telltale’s The Wolf Among Us is an adventure game like no other. Set in the Fables universe, you play as Bigby Wolf, the sheriff of Fabletown and the infamous Big Bad Wolf. Having been exiled from the homelands, you and other fairytale characters live hidden in a dark section of modern day Manhattan, struggling with the demands of everyday life. The series is your journey to solve the brutal murders of the most used and abused members of your fragile community.The Wolf Among Us is a noir detective story, infused with darkness, bleakness and tragedy. There is violence and exploitation around every corner, and your sense of right and wrong is quickly blurred in this unforgiving world. As Bigby you come up against people who hold your past against you. You make choices which make or break the fragile alliances which are built. A relentless exploration of character and society, with a unique and powerful artistic style. I have a huge love for Playdead’s Limbo. It was one of the first video games I played and it didn’t take long for me to fall in love with it. I was amazed by the beauty and detail possible using just black and white. The simplicity of controls and the cleverness of the puzzles won me over. 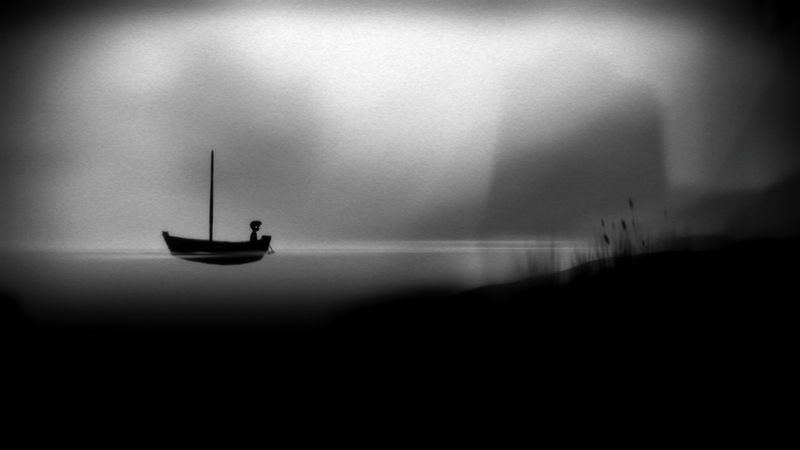 Rich symbolism engaged my imagination, and the ending sparked more questions than answers.Though short, Limbo has a replayability for the sheer experience of it. Spend time soaking in the atmosphere, the sights and sounds. Appreciate its simple and dark beauty. And wonder what it all means. If you haven’t played Ubisoft’s Rayman Origins and Rayman Legends, I highly recommend you have a go with some friends. It is the most joyful, life-affirming multiplayer platformer I have ever played, as well as being engaging and challenging on a technical front. The deep creators’ love of music and passion for sharing this love is also hugely endearing, as Rayman has an amazing and hugely creative soundtrack. 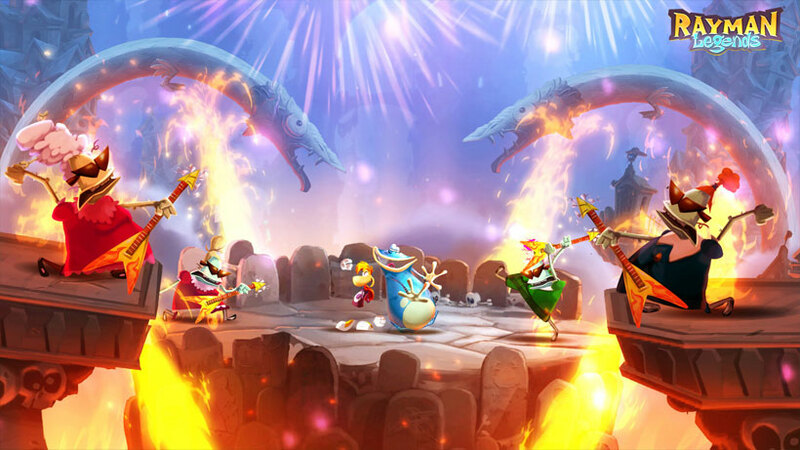 Rayman epitomizes the fun, goodness and social experience that video games can offer. You won’t regret it! The whole plot of Gone Home is encapsulated by its setting. You are Kaitlyn, returning home after a trip around Europe to find the house empty, with a note from your sister Samantha attached to the door. You find out what has happened by exploring the house and looking at objects you see. 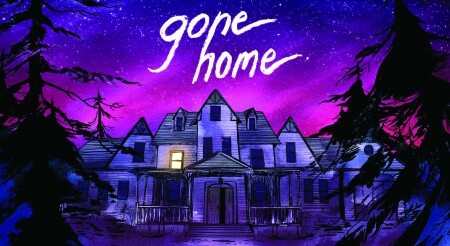 Gone Home is a feat of creative storytelling. For me it powerfully establishes the medium of video games as a channel for narrative. I encourage you to play the game to see what I mean. This list may be amended as and when I have new gaming experiences. If you would like to share or ask anything about the games I’ve mentioned, please drop me a line!